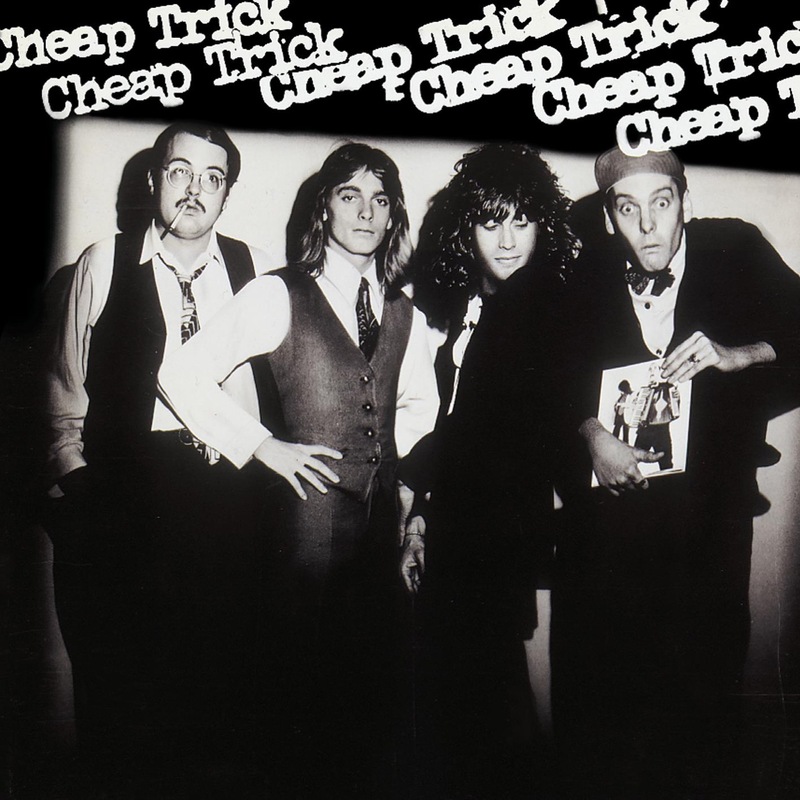 Cheap Trick's self-titled debut is a '70s rock masterpiece. Although it doesn't contain many renowned songs, it does have superbly underrated compositions and electric performances, and a dark undercurrent is encountered throughout. The melodic hard rock has pop leanings at times, but the album was wisely recorded raw (by Aerosmith producer Jack Douglas), and such disturbing topics as pedophilia, serial murderers, suicide and prostitution are touched upon. 'ELO Kiddies' starts the album off on an anthemic note (the track would be used steadily in concert to get the crowd going), while 'Hot Love' and 'He's A Whore' showed that the band could easily hold their own with the punk rock crowd. 'Mandocello' is an absolutely gorgeous acoustic ballad that had hit single written all over it, while 'Daddy Should Have Stayed In High School,' 'The Ballad of TV Violence' and 'Speak Now' are all hard-rocking highlights. 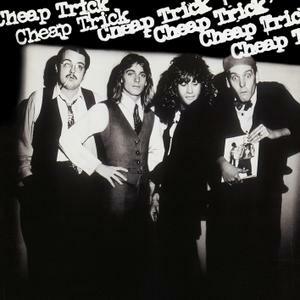 Many rightly consider CHEAP TRICK to be the band's finest album (Cheap Trick released a totally different self-titled album in 1997, which should not be confused with this 1977 debut of the same name).